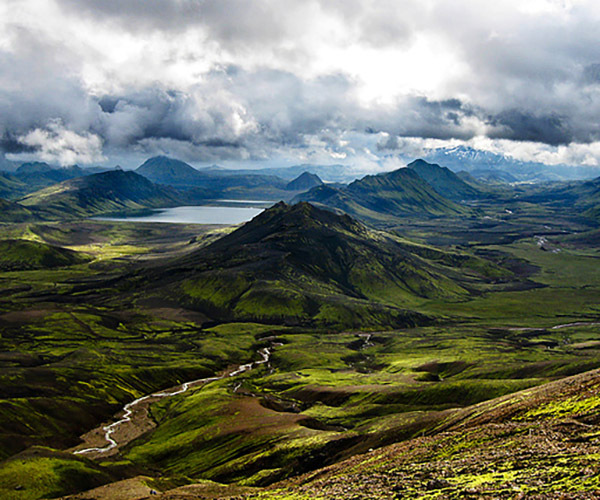 Discover breath-taking Iceland during a multi-day trek. 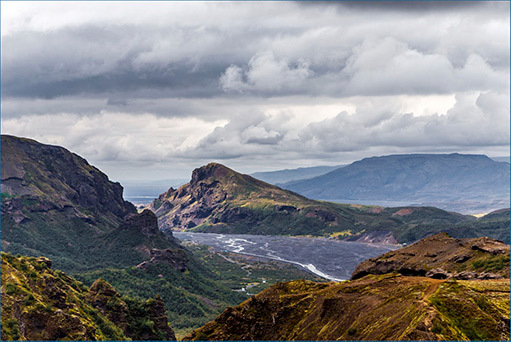 Hike from shelter to shelter past volcanos, hot springs and geysers on one of the most beautiful walking routes in the world and end your trip at the famous "Blue Lagoon". 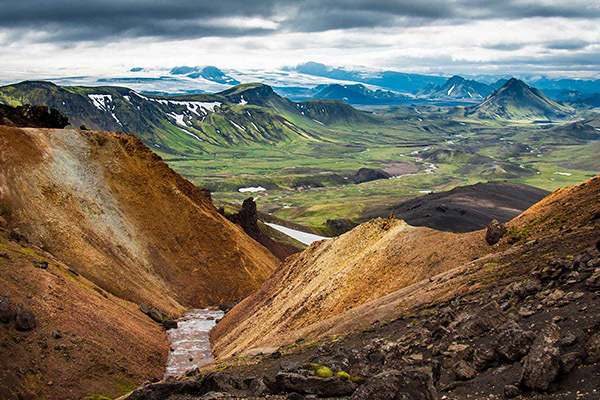 It comes as no surprise that Iceland is one of the most captivating countries in the world. 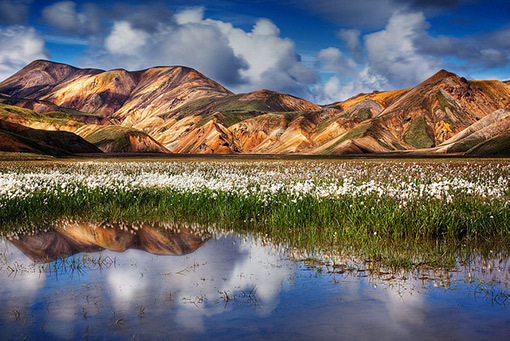 Landscapes as diverse as these cannot be found anywhere else. 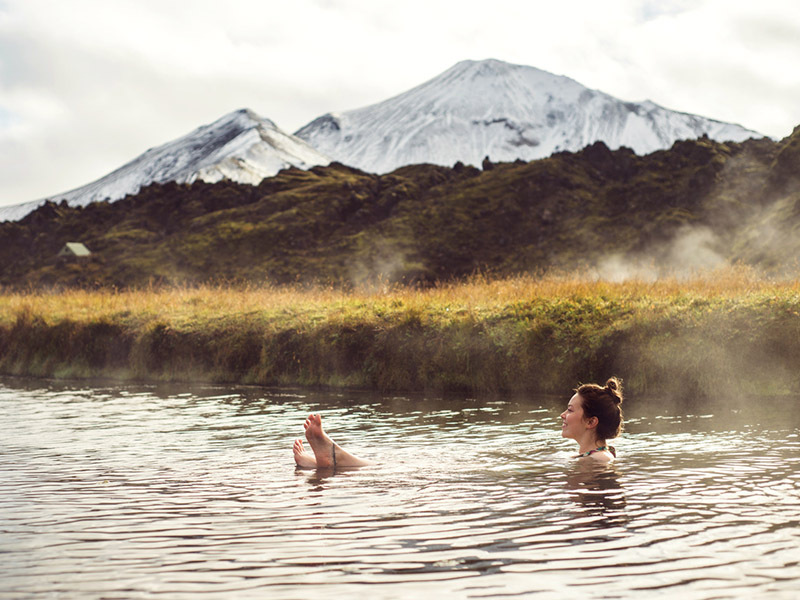 Within a couple of kilometres, you can come across active sulphur pools, hot springs or black lava streams. 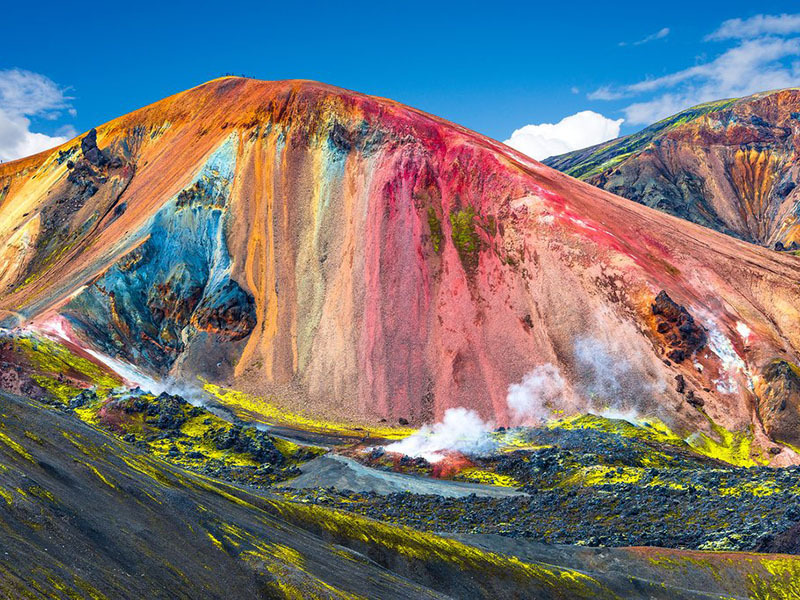 During this trip, you will combine perhaps the most beautiful walking route in the world with a visit to a legendary hot spring. The trip ends with a night in dazzling Reykjavik. 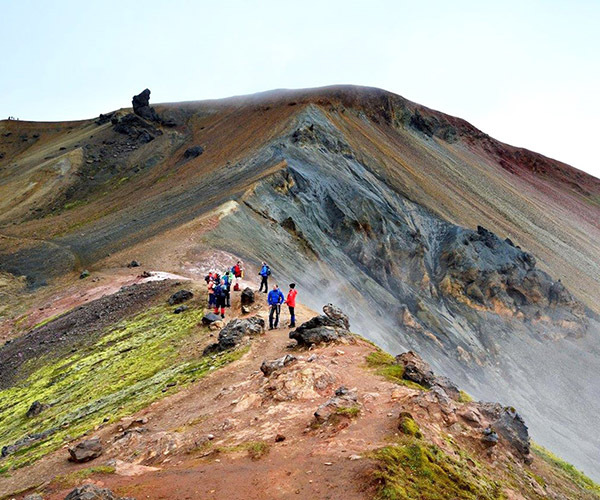 The Laugavegur Route is one of the "must do" hiking tours worldwide. The reasons for this are obvious. From the first step on this legendary trek, you imagine yourself on another planet. 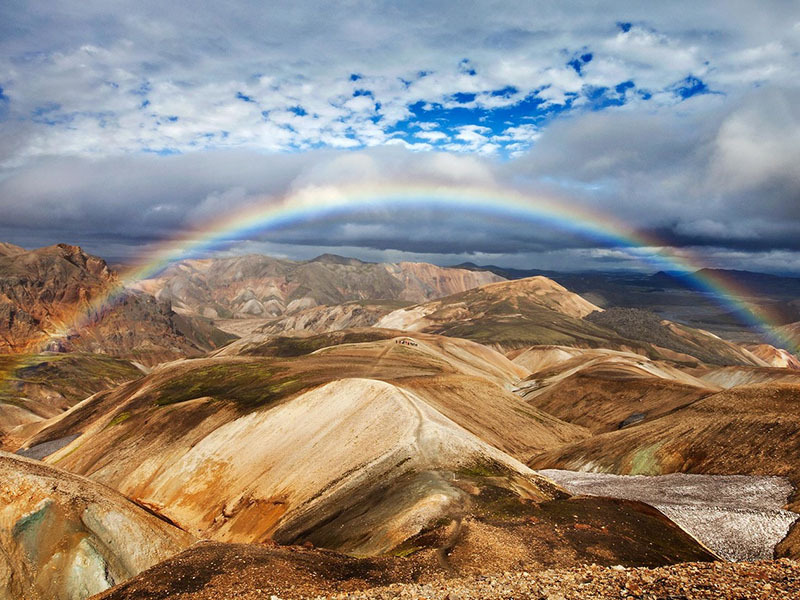 You literally come across one unprecedented natural phenomenon after another - of course always combined with beautiful panoramas. During a 4-day trip you will travel from shelter to shelter where you can stay overnight in a tent, with sanitary facilities present each night. Some shelters will feature a hot spring in their vicinity where you can relax after a long hike. The daily distances are between 11km and 16km. 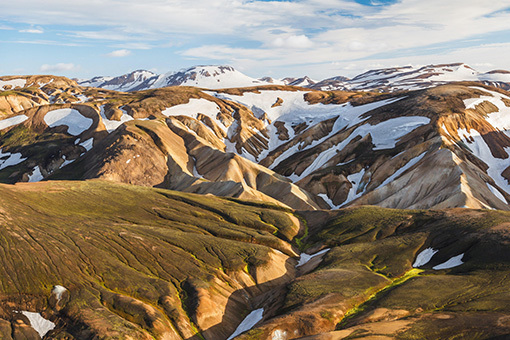 Because Iceland is not the easiest country to plan everything yourself, we have planned a full week programme that is well balanced, where you can see the most beautiful highlights of Iceland in a fairly short period of time. 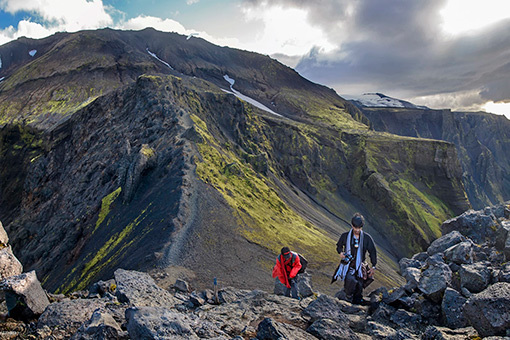 On the first day you will be picked up from the central bus station (BSI Bus Terminal) in Reykjavik (at 14:00) and brought to the start of the world famous Laugavegur trek. The bus will also make a stop at the airport at 14:30 for those who have just arrived by plane. After half an hour of driving you will notice that you are suddenly in no man's land and a moonscape appears to the left and right of you. 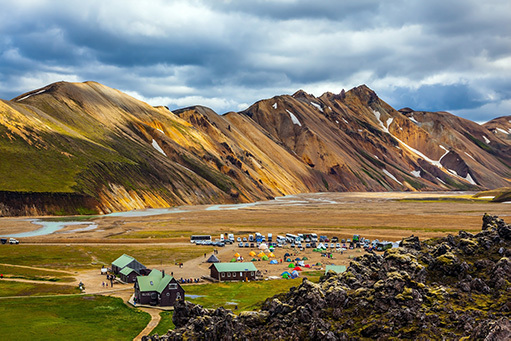 In the late afternoon you will arrive in the settlement of Landmannalaugar where you can set up your tent. Here you can directly enjoy some beautiful hot springs. In the evening you will receive a briefing about the famous trip where you will hear all kinds of tips & tricks. The hike starts along impressive lava flows and you conquer 490 altimeters. 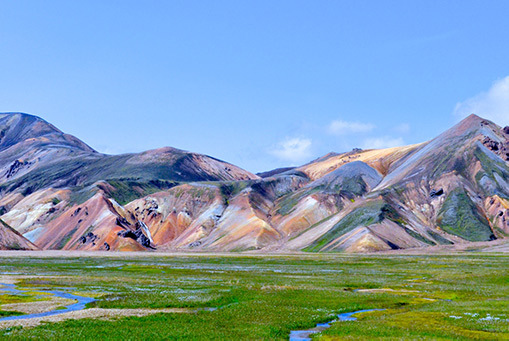 You will almost immediately have some fantastic viewpoints that offer a magnificent view of the coloured mountains of Landmannalaugar. Towards the end of the first hike you approach the highest point and you are confronted with crossing of some ice bridges. During this second hike the landscape changes drastically. 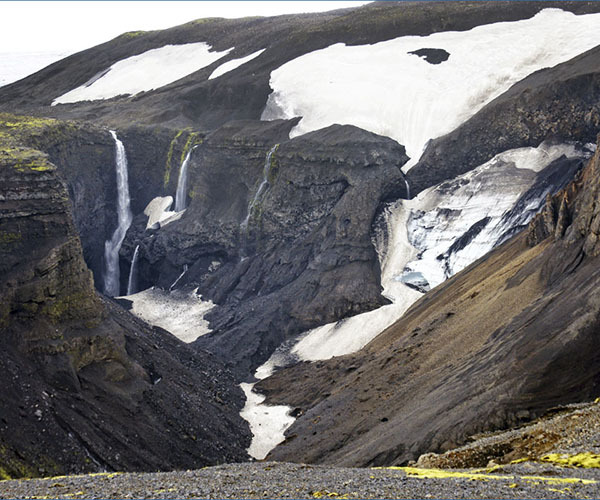 The beautifully coloured mountains are transformed into impressive dark hills with amazing glaciers. It is mainly one big descent even though there are some very steep climbs. 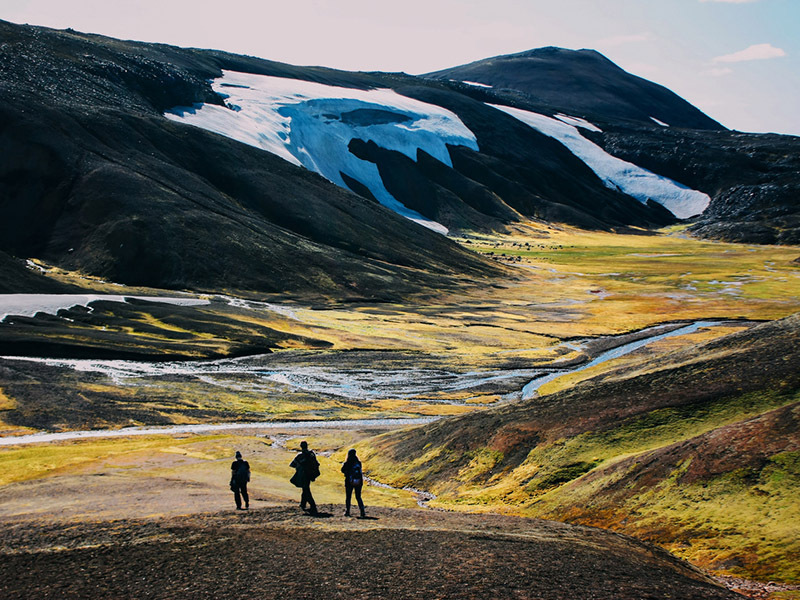 You cross two rivers during this hike to finally arrive at the Álftavatn lake where you’ll set up camp. On the third hike you will once again witness a spectacular variation in nature. 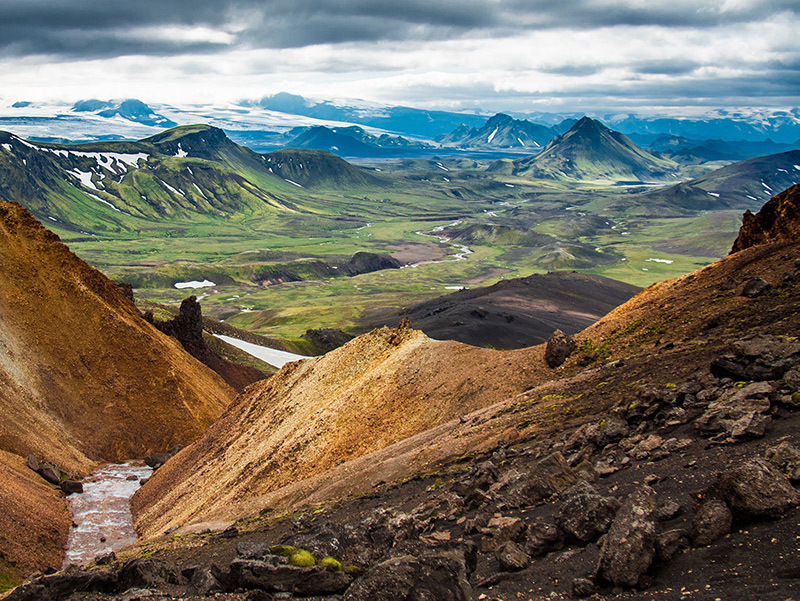 The green mountains make way for miles of dark lava plains. During this tour you also cross several rivers and pass numerous waterfalls. At the end of the day in Emstrur you will have a beautiful view of a huge glacier. During the fourth day you will see the landscapes vary from surreal moon landscapes to green forests with beautiful birds. You will mainly descend here (400m in total), and cross one beautiful river. 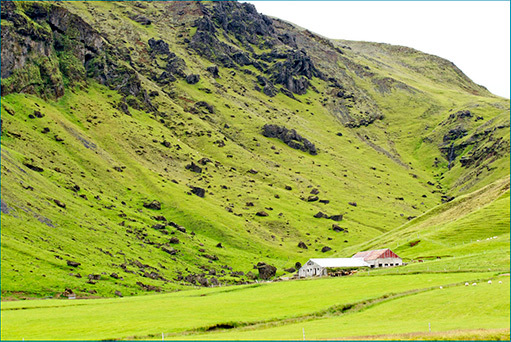 In Þórsmörk you’ll have the impression that you are once again in the civilised world (a little bit) because you will finally come across the first shop of the route back. 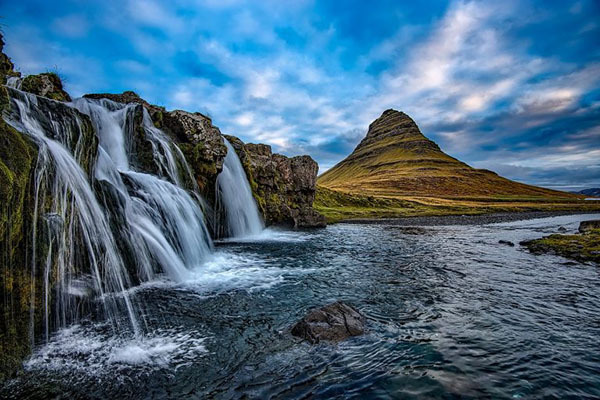 On day 6 you will be brought back to the civilized world and can get acquainted with one of the natural wonders of our planet and one of the great hotspots of Iceland: The Blue Lagoon. It may be more commercial and touristy than you would like, but that does not mean that it is not an unparalleled spectacle. In our opinion it’s an ideal way to relax after a long trek through no man's land. 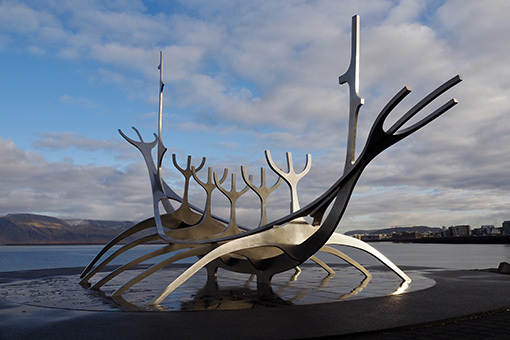 In the afternoon you will be taken by bus to Reykjavik where you can choose your own overnight stay. There are many beautiful small hostels where you can sleep. Our favourite is the KEX Hostel. 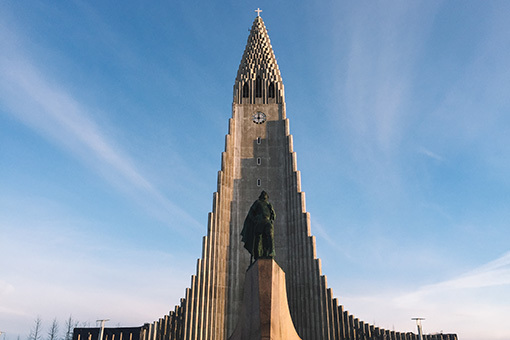 In the evening you have the chance to explore the bustling city of Reykjavik. You will be amazed that there is so much to do in such a small cosy city. An ideal way to end the trip. 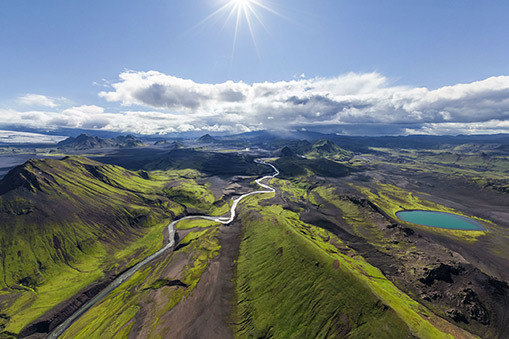 From day 7 you are free to continue your trip through Iceland, or to return home. On the seventh and last day the bus picks you up in Reykjavik at 10:00 and brings you to the airport.  If you catch an airplane sooner or later, you can indicate this at your registration and we will take this into account in regard to the bus schedule. 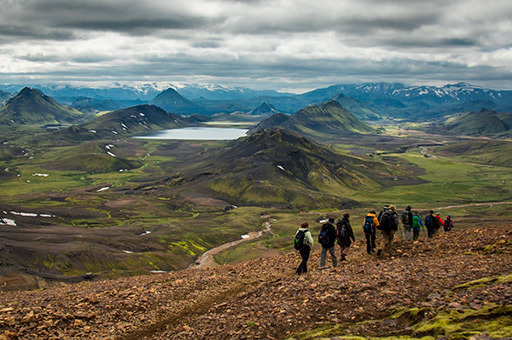 In the summer of 2019 we plan 5 Iceland Trails where there is a maximum of 50 people per week. 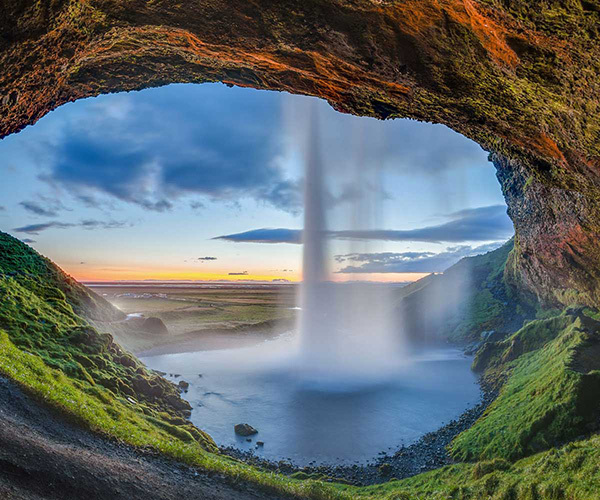 You book your flight to Iceland yourself, so that it is possible to extend the stay in Reykjavik for a couple of days (if you fancy). The starting point of The Iceland Trail is the central bus terminal in Reykjavik (BSI Bus Terminal). Be there on Monday at 15h00. There is also a pick-up at the airport at 15h30. 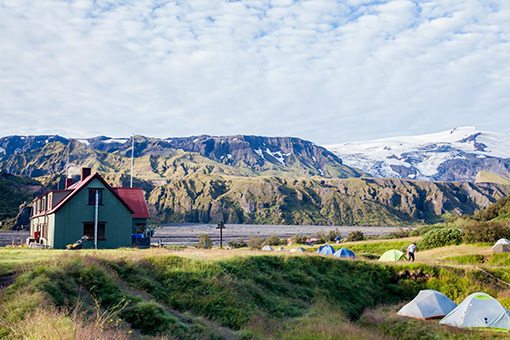 During The Iceland Trail you will sleep in a tent. You can rent a 4-season tent with a warm sleeping bag and mat so that you do not have to buy this gear separately and need to carry it with you on the plane (+ 65€). The gear will be waiting for you in the bus. The sleeping places are all close to shelters where you have the necessary sanitary facilities and running water. 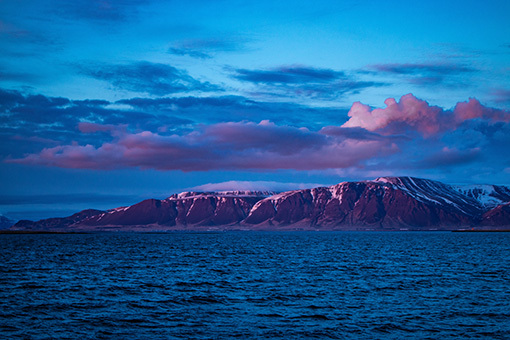 The last day you will arrange a place to stay in Reykjavik yourself. HOW ARE THE HIKES ORGANISED? At the beginning of the trip you will receive a fully mapped trail book in which all routes and sights are extensively documented. In principle, you should be able to take the route completely independently. Per trail there are also 1 or 2 experienced guides who can help you concerning the more difficult scenarios. Each hiker also receives a GPS (incl. Emergency signal) which you can use to emit a distress signal in case of emergency. 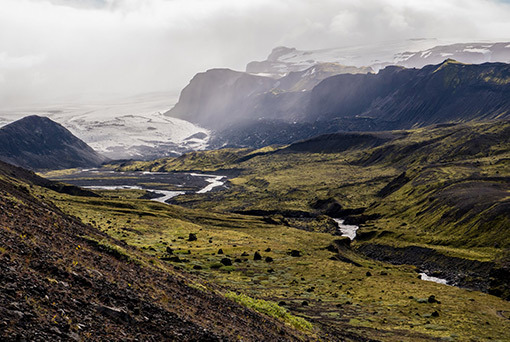 Why Join the iceland trail? 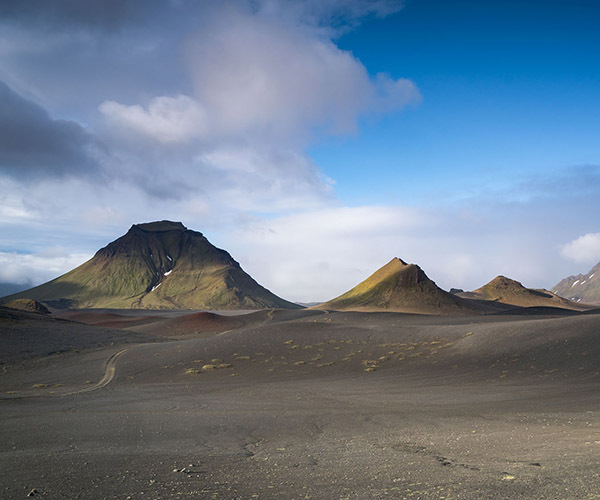 We are convinced that The Iceland Trail has lots of elements to offer that will make a trip to this beautiful island a success. Overnight in special places, both in the city and in nature. 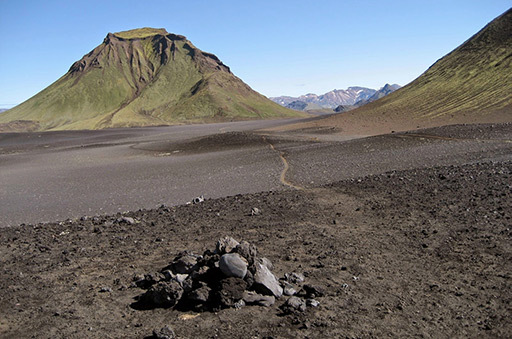 During the hike of the Laugavegur route you will of course not encounter any restaurants or supermarkets. You must therefore bring enough food for the complete route. You can purchase an adventure food pack and cooking set from us for €95. Let us do the worrying about your food! Entrance ticket to the Blue Lagoon (valued at 50 €). Take good hiking shoes with you, make sure they feel comfortable enough to take a long trek. Prepare for changing weather patterns. Be sure to bring protective rain clothing and some warm items of clothing. The evenings in particular can be pretty chilly. If you choose your own tent, you also need to bring your mat and sleeping bag. 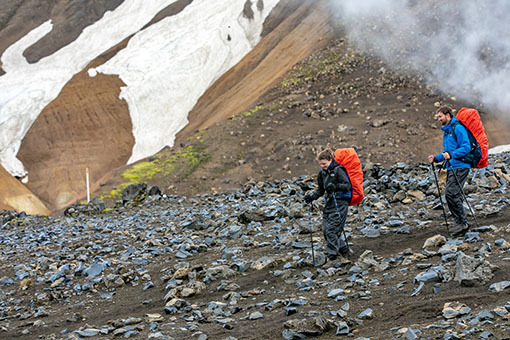 If you choose the Iceland Trail Camping Gear option, you get your tent, mat and sleeping bag at the beginning of the route. This material is made of the most weather-resistant materials. 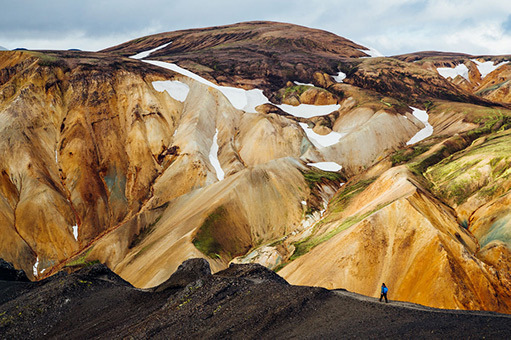 The Iceland Trail is organised by Travelbase, a travel organisation that has organised thematic trips since 2010 for 20,000 adventurers every year. Besides The Iceland Trail we also organize The Canoe Trip in Sweden, Vespa Trips in Italy, Lapland trips and ski trips. You can find the complete range here. 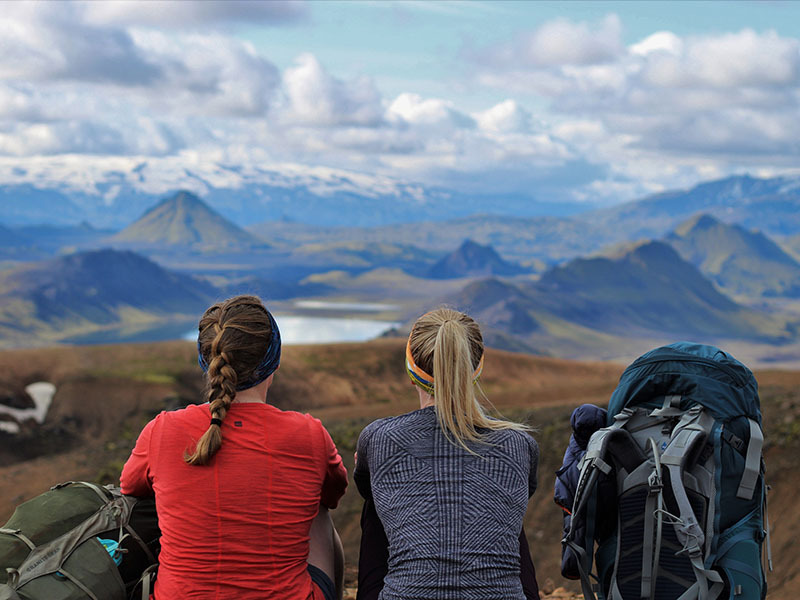 The Iceland Trail is a Travelbase concept.